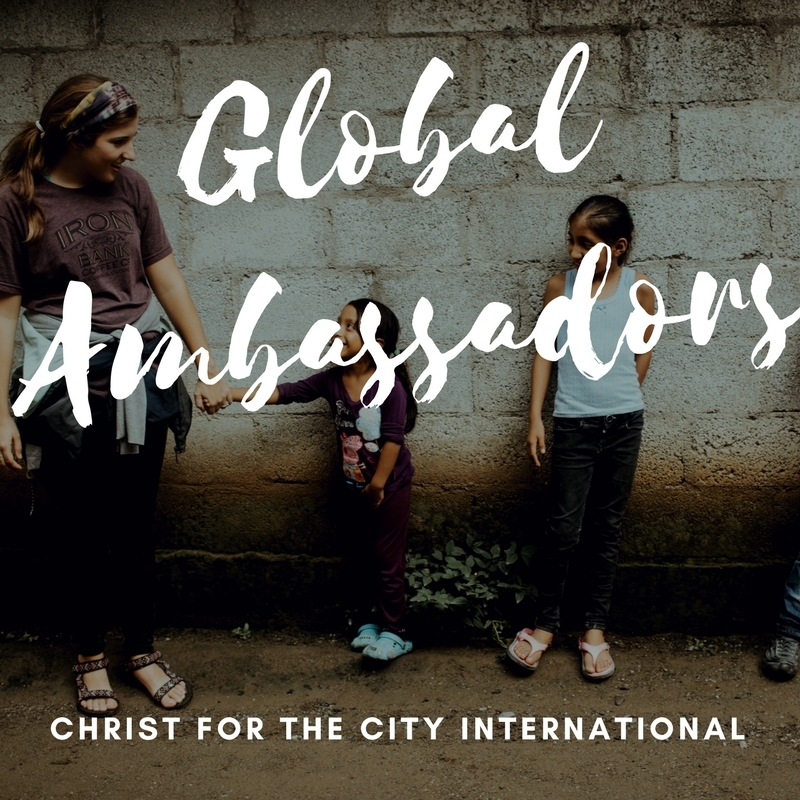 Our Global Ambassadors program allows you to build your own customized missions experience; travel to new countries, experience new cultures, immerse yourself in local communities and live out your identity in Jesus Christ. Have a life changing community impact as you discover God's call upon your life, holding the hand that holds the world. Pioneer a trip from one month to several years, and discover the adventure and fulfillment of a mission made for you!